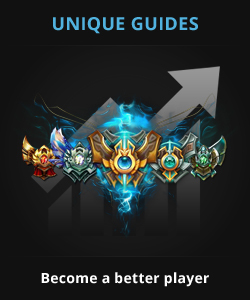 Skiv is a Challenger Kassadin main with thousands of Kassadin games under his belt and tons of success at every ELO with him. He packs experience, superior analysis and in-game mechanics with his eccentric early-game carry-oriented playstyle which is nearly unmatched in the EUW region. Kassadin is an easy to pick up as a champion, but hard to master. He’s an unique anti-mage and anti-carry champion. 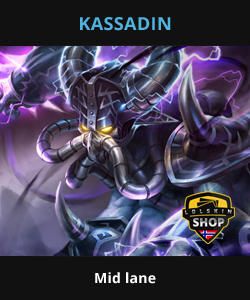 Learning Kassadin will add a very valuable counter-pick to nearly all of the meta magic-damage based champions and many others to your champion pool! Our guide explains every aspect of Kassadin from your role in the team to the suitable play-style and strategy! Extremely in depth guide on Kassadin! Top Kassadin of EUW Challenger with massive experience! Teaches you everything from attitude, through builds and match-ups to subtle in-game mechanics, strategies and combos! 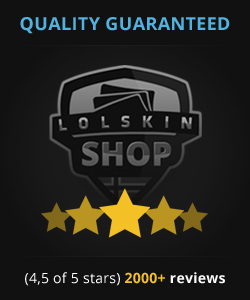 Perfect for anyone who wants to pick up Kassadin and quickly master him!